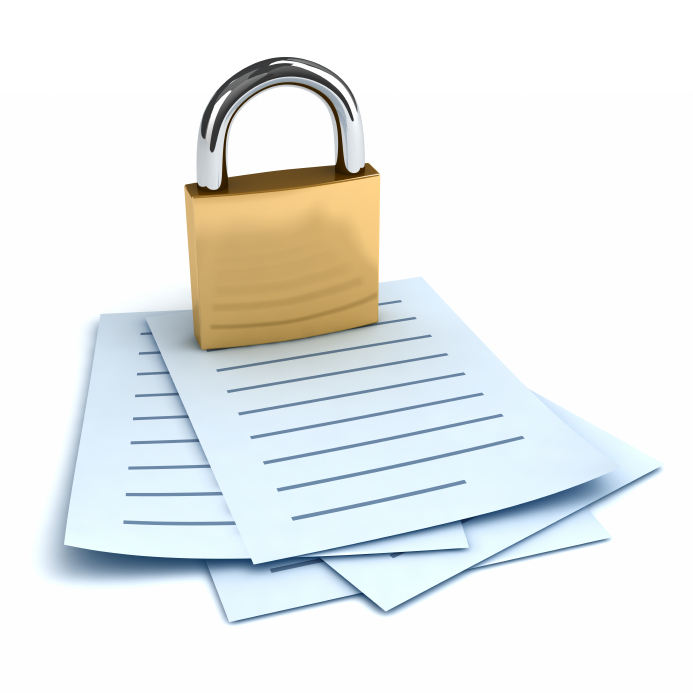 Protect your private/confidential documents from unauthorized copying by printing on our Copy Protected Paper range. The level of counterfeiting and piracy in corporate and governmental fields is alarming.Technological advances in desktop copiers, scanners, digital printers and the like has made identity theft, cheque fraud or illegal duplication of valuable documents a major concern. It is in this light that we are offering our range of Copy Protected Paper and Copy Protected printed documents. Our range is embedded with a hidden and encrypted security message that cannot be easily replicated and re-printed, what is replicated is a robust copy/void warning message such as "ILLEGAL COPY" or "VOID", showing brightly on the copy, making any counterfeit copy obvious. We're also able to create a custom solution for your copy protection needs by embedding your own warning message or pattern in the paper. Please browse our online products for our most popular products or contact us for creating your own unique solution.